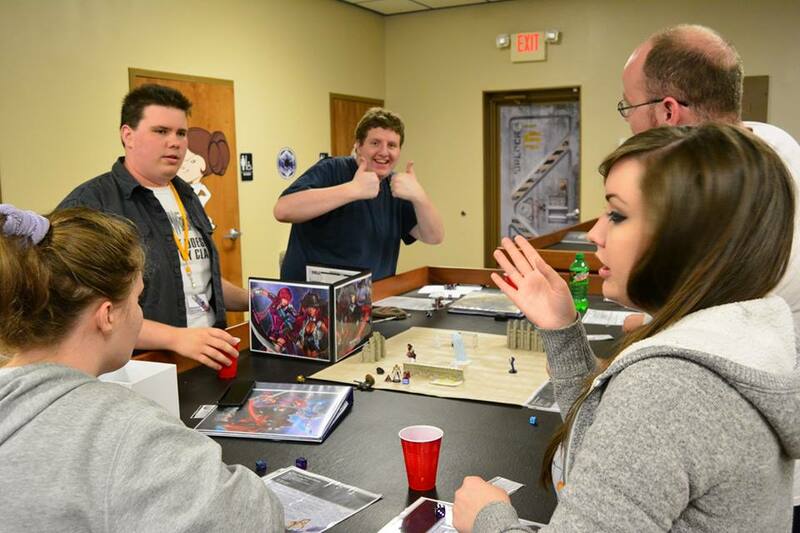 We’ve worked with GenCon Indy, Dragon Con, NashiCon and more. You can view the list here. We’re professional, fun, and will give your attendees a thrilling experience like none other! Great! Submit the information below and let’s work together.